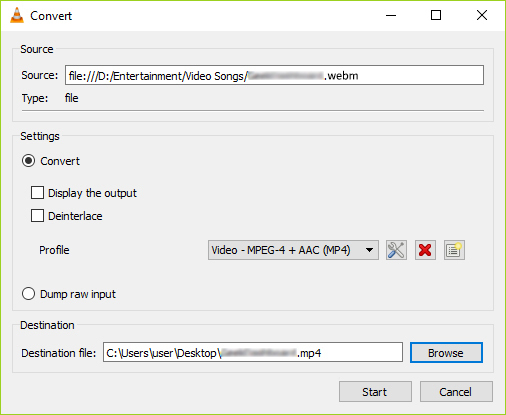 Want to convert WebM to MP4 easily? Try this WebM Converter below. WebM format has received a rising popularity and you may have got some WebM video files from video sharing sites like YouTube. Yeah, the format is popular. However, it's not well supported by portable media players like iPhone, iPad, iPod, etc. Then it's quite possible that you want to convert WebM to MP4 since MP4 is supported by most portable devices. 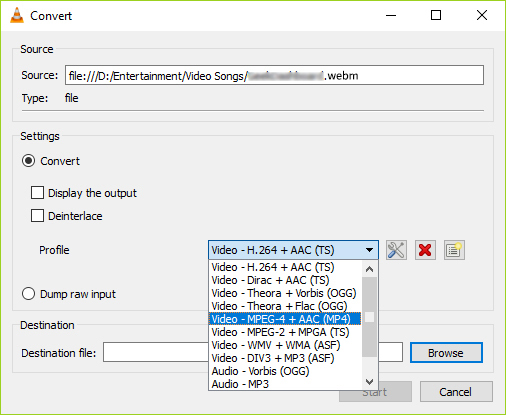 If you're looking for ways to convert WebM files to MP4, consider it done now! Here we'll show you how to convert WebM video to MP4 on either Windows or Mac. 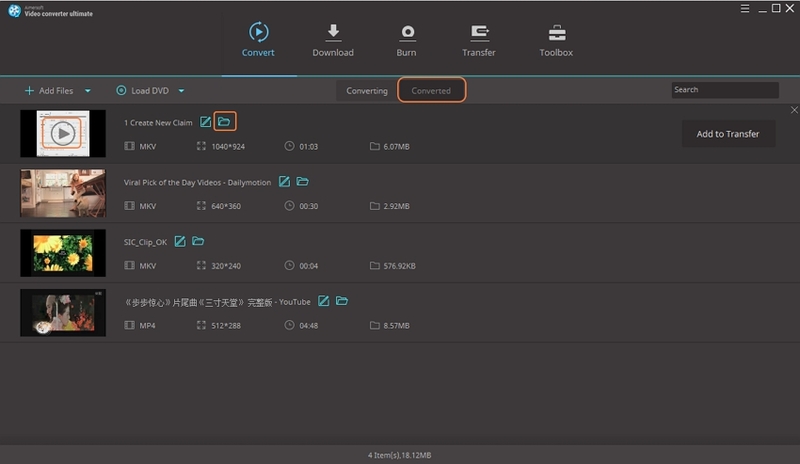 To finish your task, a video converter that well support WebM is needed. Aimersoft Video Converter Ultimate here is highly recommended to help you do the conversion in clicks. With it, you can convert WebM to MP4 and other popular video formats like AVI, MOV, WMV, MKV, FLV and more with fast conversion speed and high output video quality. See more features of it below. Quickly convert WebM to MP4 without losing quality. Supports more than 250 video and audio formats. Edit video with the built-in editor. You can cut, crop, rotate video, and add music, subtitle, watermark to video. Download online video with 30X faster speed. Do more with all-in-one toolbox: GIF maker, screen recorder, DVD/CD burner, etc. Note that the steps below use the screenshots of Video Converter Ultimate for Windows to show you how to easily get the work done. The way to convert WebM files on Mac is almost the same. Just make sure you download the right version. Click Output Format on the right and you'll see the format list as below. Simply go to Format and select MP4 as the output format. As you see, video presets for mobile devices are also provided. 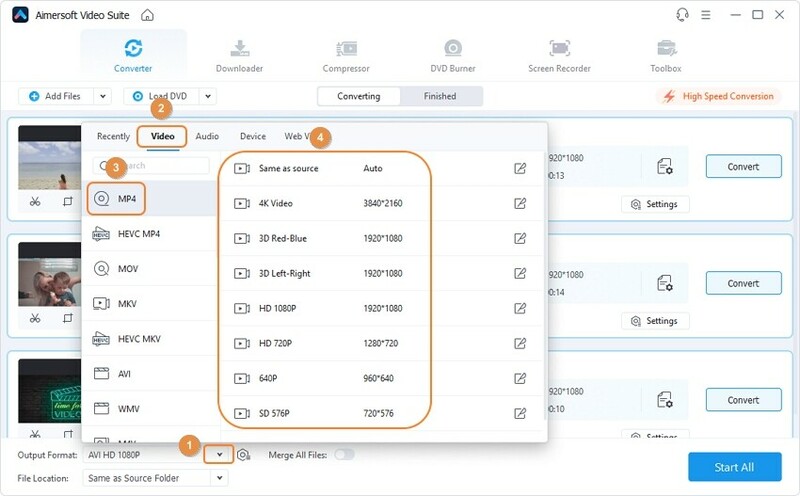 If you want to play the WebM video on your iPhone, iPad, iPod, etc., you can directly select a device as the output format to get video files with the best settings to fit your device. Now, everything is done. 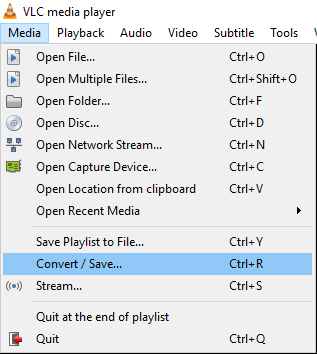 What you need to do is to click the big Convert All button to start converting WebM video to MP4. Wait for the conversion to be done and then click Open Folder to get the converted MP4 video. After that, just enjoy the video anywhere you like. FFMPEG is an advanced tool that converts file formats. If a user is hell bent towards technology, then this tool is completely for them. As, to operate by this converter, one needs to have the sound knowledge of commands. Users can convert their desired webm file to MP4 by using the following guide. Note: Replace video.webm with the address of the location of file over your PC. Also, if you want to customize the output name of the file, replace output.mp4 with the preferred name (example: abc.mp4) in above mentioned command. Once the command gets executed, ffmpeg starts converting your file. Later, you can locate the file from the destination folder. 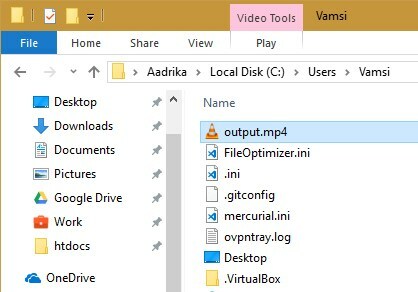 Start with, launching VLC Media Player and locating “Media” menu to opt for “Convert/Save” option. Tap on “Add Button” and browse WebM file. Tap on “Convert/Save” button placed over bottom-right hand of the dialogue box. From the following drop down menu, click on “Convert” dialog box and tap on the drop-down menu located right next to “Profile”. Now, tap on “MP4” as the end output profile followed by “Save” button. Just after that, choose the “Start” button to kick-start conversion. Before the online converter, ff you find yourself in the confusion of which kind of converter caters your need, you must take the help of the following comparison table. This section covers the some of the useful converters that can manage converting webm to MP4 online converter. One of the sorted options that is essential in converting the webm to mp4 is FreefileConvert. 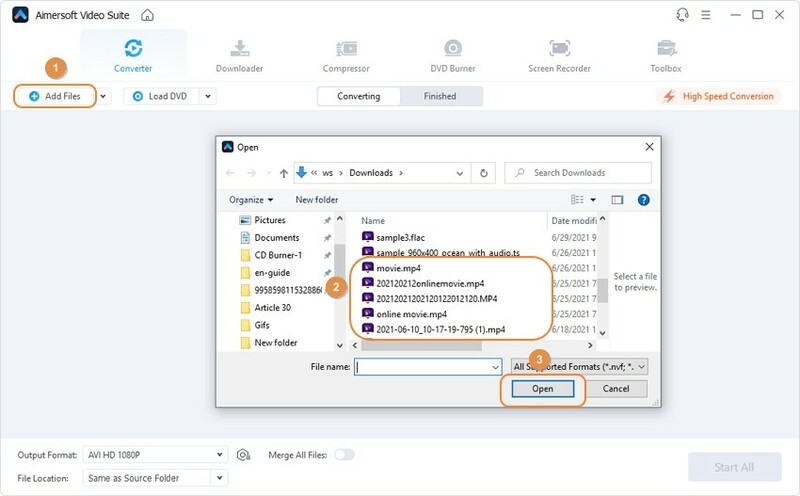 This tool offers users with a good number of file formats such as the WAV, MP3, PDF, MP4, AVI easily and several other kinds in the categories of images, documents, archive, presentation. Users have the liberty of fetching the input from Google Drive, Dropbox and surf from the PC and get the output in no time. If you are in search for a roundup, Wondershare media.io can be a great converter to look up to. This web based application has an appealing interface that is quite approachable. 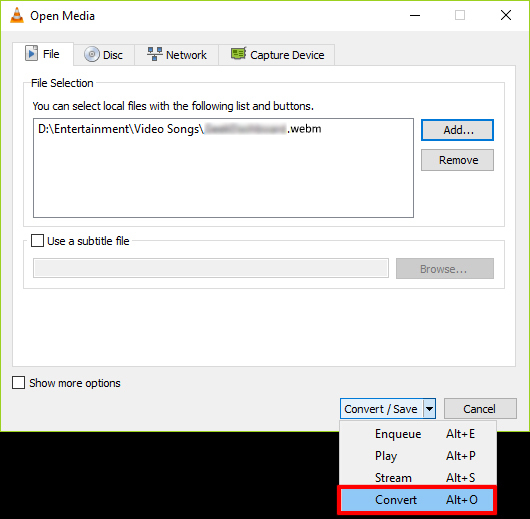 So, without using any complex set of instructions, it offers free conversion of webm to MP4 by using this online converter. Moreover, you can use it for future purpose as it stretches compatibility with a broad category of file formats like DIVX, MOV, AVI, MP4, FLV, and MP4. Leverages download unlimited converted files. There are several online converters in online. However, no converter is as reliable as Convertio. Being a reliable tool, one can get MP4 file format file out of webm file format. In case one needs assistance, Convertio ensures to render a good base of customer support that can solve the queries easily. Users can swiftly convert several kinds of file formats like the audio, video, image, font and documents effectively. Online Converter is a well sorted options that can be trusted to convert files. It is multifunctional as it can work as a Unit, Ebook, Image, PDF converter in an efficient manner. Hence, users can consider OnlineConverter to convert webm file to MP4 respectively. More than converting, OnlineConverter can also compress video according to user’s needs. The last in our list is Zamzar online converter that offers free conversion of webm to the media player friendly MP4. It allows conversion of file formats without affecting an inch over the quality of the file. Apart from converting files, Zamzar is designed to protect the files by employing a strict base of encryption. Whenever a user is trying his hand on downloading the output or launch the fie, over the program, defected file is scanned beforehand. A file ending with the .WEBM file extension is referred to as WebM file format. This audiovisual video format came into existence in 2010 and launched by Google. It is based on Matroska container and has an impeccable video quality. WebM file is also considered to be a neck to neck, royalty-free alternative to the HTML5 video and HTML audio elements. Because of this, WebM File format is smoothly compatible with web browsers such as Google Chrome, Opera, Firefox, Microsoft Edge, and Internet Explorer and can be played in Mac by using the VLC too. In case of images, it has a brother project of WebP. 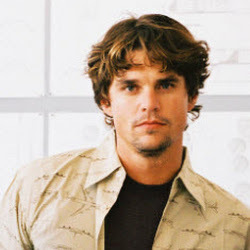 MP4 also referred as MPEG-4 Part 14 and MPEG- 4 AVC (Advanced Video Coding) is a digital container format incorporated to stash video and audio other kinds of data such as the subtitles and still images. These kind of files can easily work in the MP4 players. It is aimed to provide high quality output that is equivalent to DVD’s quality. A present, this format is widely accepted over a good number of media devices, Pcs and phones. To some extent, the MP4 and WebM file format are closely mingled. However, there is a scope of distinguishing parameters that implies shark difference over both the files. As we saw, both are audio video format but in case of MP4, it widely used and shares compatibility with a good range of media players as well as the devices. The MP4 file is capable of storing subtitles, still images and the dynamics of audio visual concepts. Mainly, the WebM file are royalty free whereas the MP4 H.264 are generally not. Also, the rate of compression in WebM files are, generally, much higher than the MP4 files.